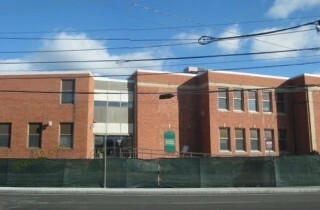 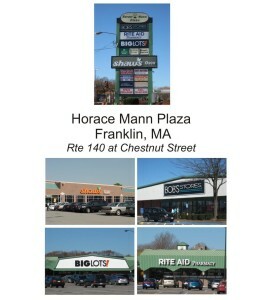 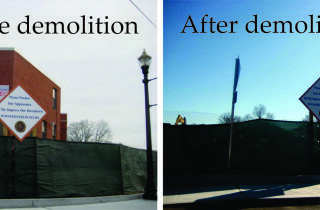 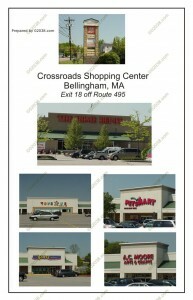 Franklin, MA residents enjoy easy access to quite a number shopping centers either in Franklin itself or very close to Franklin. 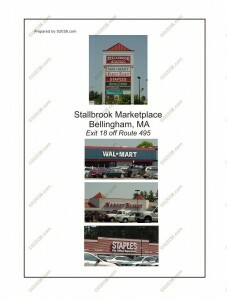 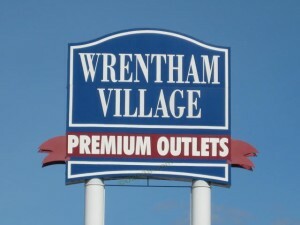 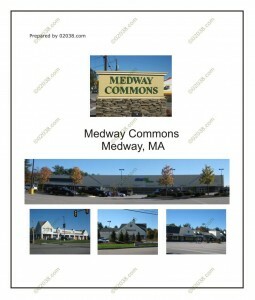 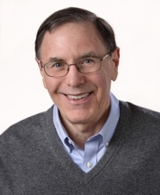 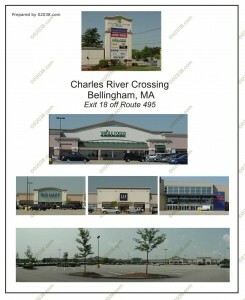 These shopping centers located outside Franklin, MA but within a short drive of that community are located in Wrentham, MA (at Exit 15 of Route 495), Bellingham, MA (at Exit 18 of Route 495), and Milford, MA (on Fortune Boulevard off Exit 20 of Route 495). 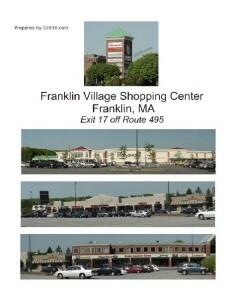 All the shopping centers serving Franklin, MA make life life a lot easier (and more interesting) for all Franklin residents!